WHO IS DANISH CONFERENCE VENUES? Danish Conference Venues is owned by Foreningen Danske Konference Centre (a Danish union). We consists of more than 100 meeting- and conference venues in Denmark and is a service free of charge and non-binding for the customers. For more than 20 years we have provided booking service for organisations in need for a conference- or meeting venue in Denmark and have extensive knowledge about planning, booking and coordination of meeting and conferences. We possess in-depth knowledge to the Danish conference industry which means that we offer the most suitable conference venues to our customers based on their needs and requirements. Contact Danish Conference Venues by phone on: +45 45820999, by email on dkbs@dkbs.dk or via the online inquiry. What is Malou’s job at Danish Conference Venues? Call Malou if you are looking for a venue for your meeting or conference. She loves to “hunt” for the right place and is just as excited every time she finds the perfect place for her customers. What did Malou work with prior to Danish Conference Venues? Malou lived in Greece for 27 years and as well as working at a law office, she booked exclusive villas for tourists from all over the world. Malou loves to take long walks, especially near the sea where it reminds her of Greece. She also loves to go on bike rides and nurture her plants, that she occasionally talks to, if they need some extra attention. She is a true first mover when it comes to culture and therefore she spends every weekend exploring the city of Copenhagen. Some day she might study architecture. What is Mette’s job at Danish Conference Venues? 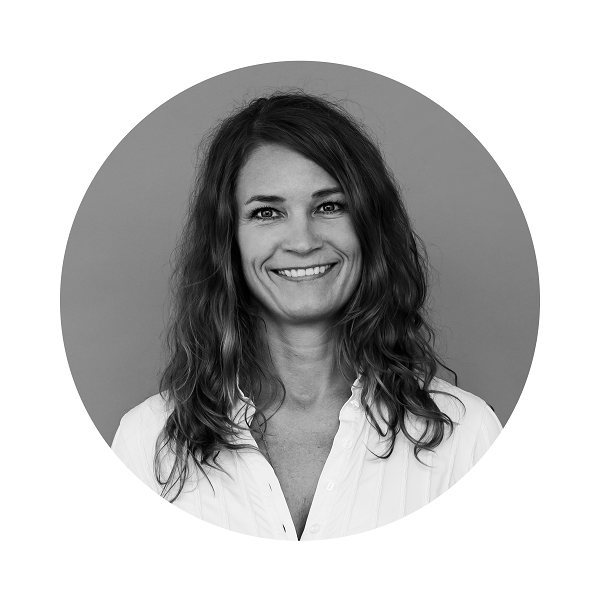 Mette previously worked with sparring and sales and now she concentrates on developing the co-operation with the many conference centres that are part of Danish Conference Venues. She is also busy keeping up with new trends in the meeting industry to make sure we are always able to help our customers in the most valuable and inspirational way. Mette is also in charge of our annual customer exhibition, various workshops and partner meetings. What did Mette work with prior to Danish Conference Venues? Mette lived in Greece for 20 years where she booked exclusive villas for tourists from all over the world as well as working as hotel manager for a 5-star spa hotel. Ever since she came back to Denmark in 2014 she has been working at Danish Conference Venues and she loves it here. Almost fearlessly Mette throws herself at various projects. She loves gardening and to write both scripts and novels, so maybe one day you will see her name in print. What is Yvonne’s job at Danish Conference Venues? Call Yvonne if you are looking for a venue for your meeting or conference. Yvonne is always ready to inspire, guide and help our customers to find the most suitable venue. What did Yvonne work with prior to Danish Conference Venues? Yvonne has been working in the travel industry for many years. She loves to listen to the customers preferences when it comes to meetings and conferences and knows how much the surroundings mean for a successful meeting. Yvonne loves everything American after living in the southern states for 6 years. She has brought parts of the American culture with her to Denmark such as Thanksgiving that she celebrates every year with family and friends. What is Walther’s job at Danish Conference Venues? 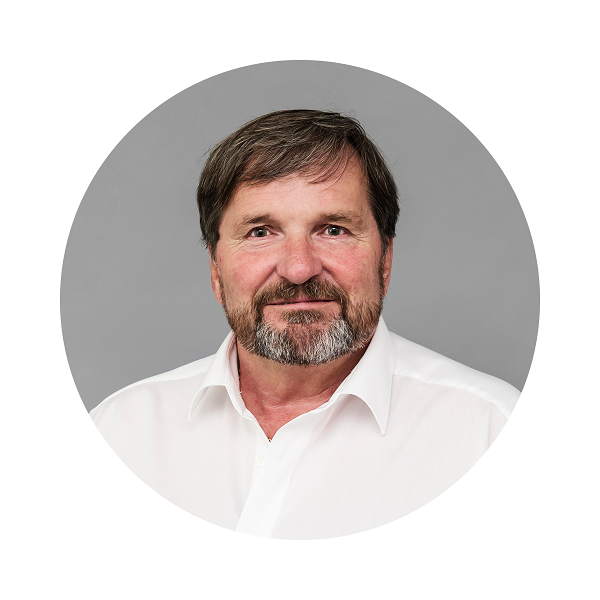 You can call Walther for everything regarding finance and accounting. What did Walther work with prior to Danish Conference Venues? Walther spend most of his working life in accounting and IT. Walther loves his summer house in Fejø, to cook and is a true “do it yourself” kind of man. What is Marlene’s job at Danish Conference Venues? Marlene is our energetic CEO. She motivates and sets goals the team. Marlene once sold subscriptions at the national newspaper Berlingske, and she contributed to the creation of one of Denmarks first free newspapers. She has also worked in the IT-industry and then she spent 4 years being her own boss working with stress and well-being which resulted in the book “Balance for life”. Marlene loves old cars and bikes and has quite a few herself. What is Anne’s job at Danish Conference Venues? 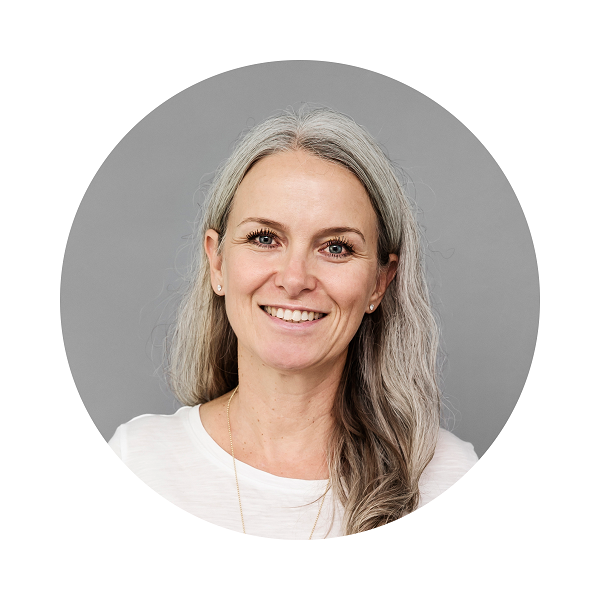 Anne is basically busy with everything concerning marketing and website development. 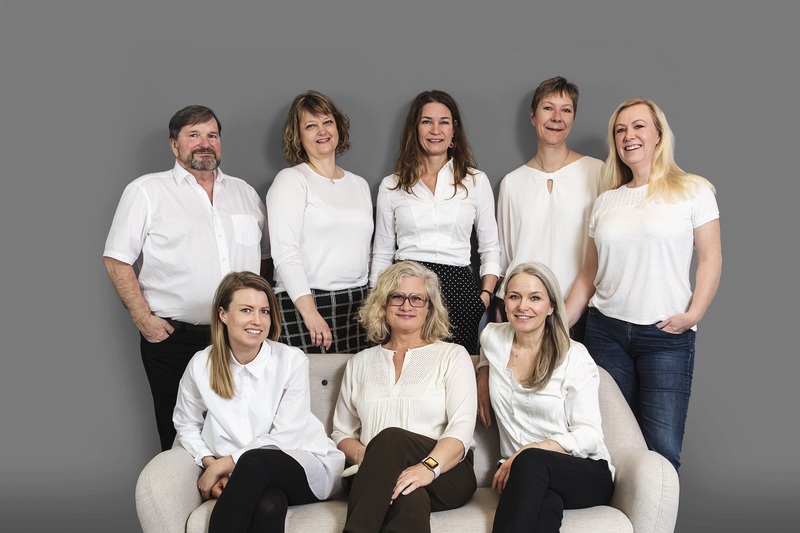 Her most important task is to give customers and partners the best experience when it comes to user-friendliness and awareness of Danish Conference Venues. What did Anne work with prior to Danish Conference Venues? 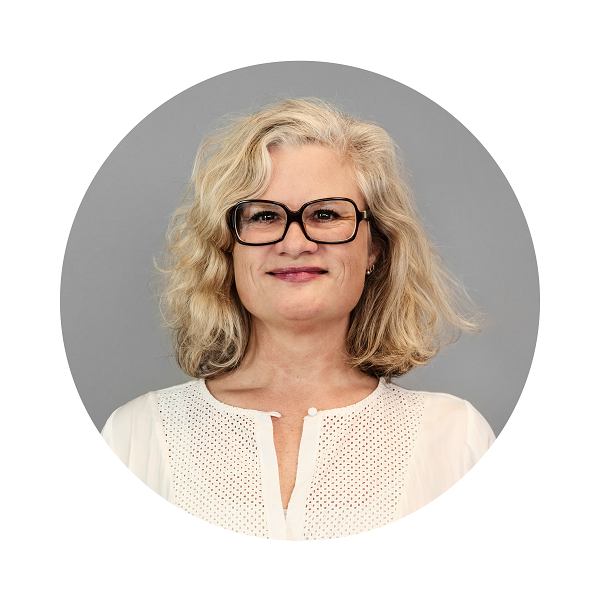 Anne used to work in the media industry with digital marketing and customer experiences. Anne loves to travel and every chance she gets she is away exploring new places. She is pretty good at playing table tennis and is always up for a game. What is Tine’s job at Danish Conference Venues? Call Tine if you are looking for a venue for your meeting or conference. 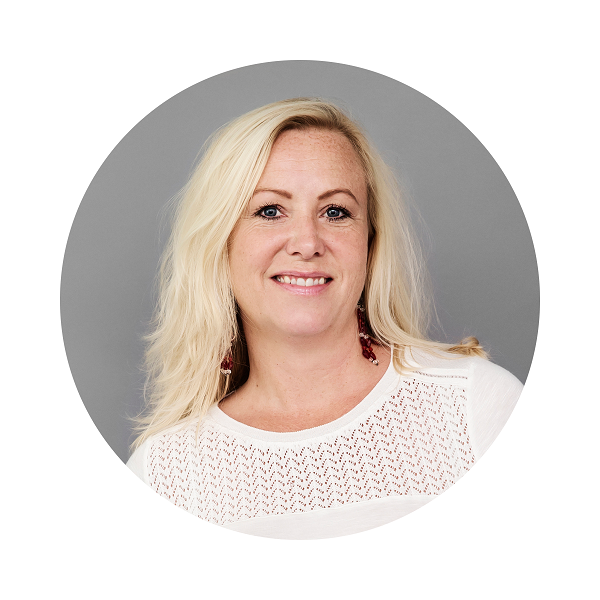 Tine is happy to help and inspire and has extensive knowledge of our many meeting and conference venues. What did Tine work with prior to Danish Conference Venues? 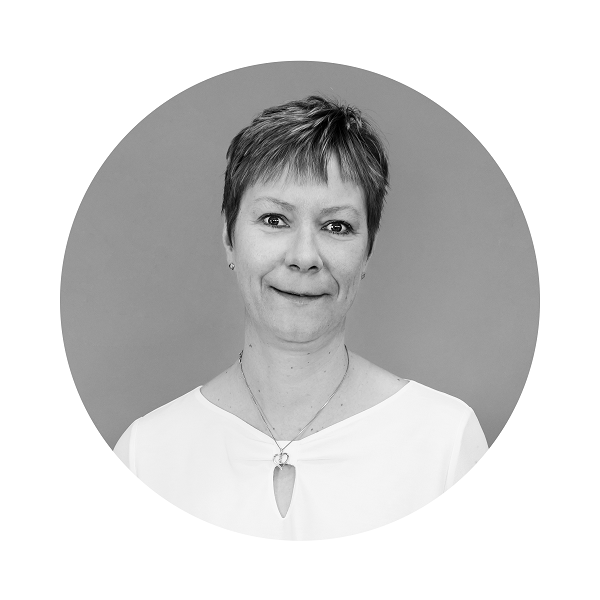 Tine has worked in the hotel and meeting industry for the past 20 years. Tine is a trained chef and has also worked as booking manager and hotel manager for many years. Tine loves to explore new restaurants and is willing to travel for the best ones. She loves the south of France and dreams of having her own apartment in Nice or Antibes. What is Christina’s job at Danish Conference Venues? Call Christina if you are looking for a venue for your meeting or conference. 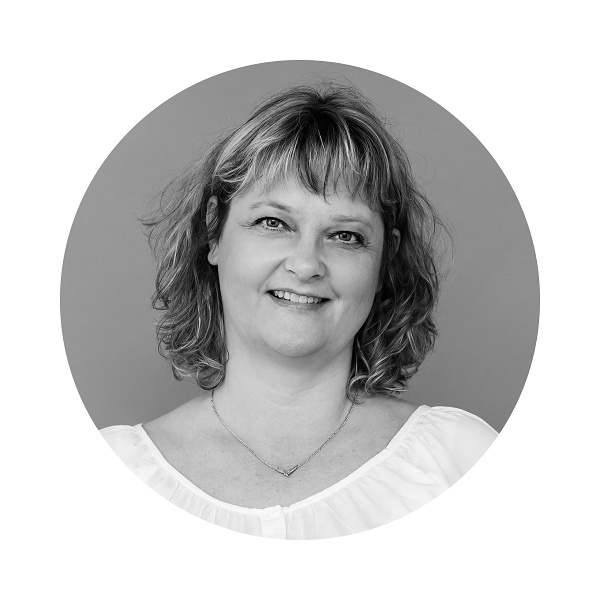 Christina has an eye for details and loves to give our customers the best possible service. What did Christina work with prior to Danish Conference Venues? Christina has worked in the meeting industry for many years both as conference coordinator and as sales consultant and also used to be her own boss selling administrative services. Christina likes taking long walks in the nature and especially on the golf courses of southern Spain. Christina happily volunteers when it comes to testing delicious dinners and makes sure the quality is good. What is Dittes’s job at Danish Conference Venues? 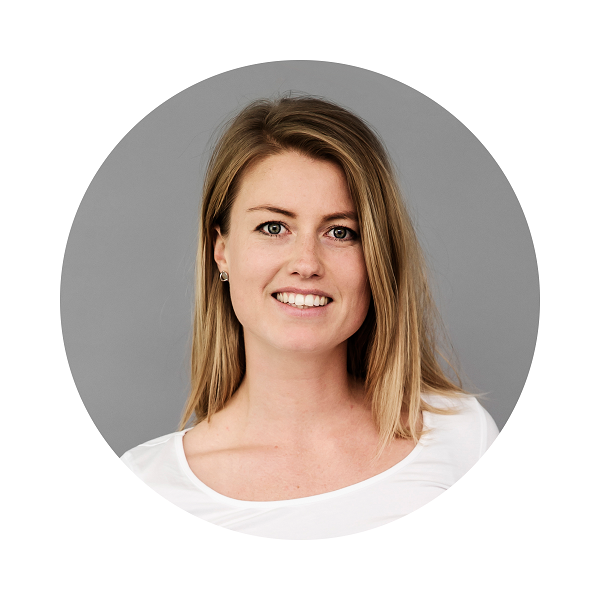 Ditte’s job includes different marketing tasks – mostly digital, and she is in charge of writing our weekly newsletter. 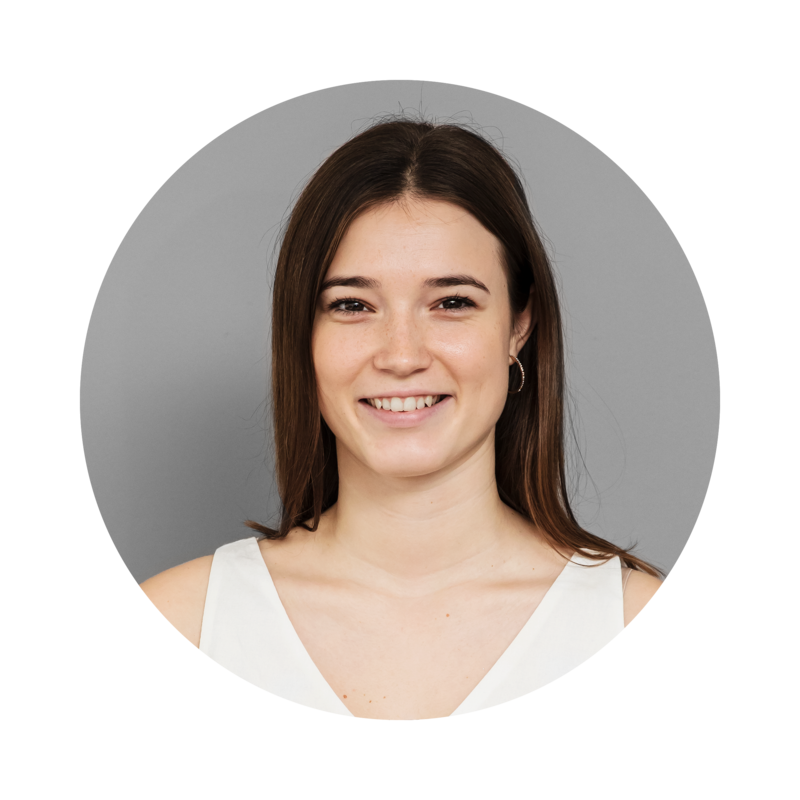 She also writes the content on our blog and she makes sure that our webpage is updated to provide our customers with the best experience. What did Ditte work with prior to Danish Conference Venues? Ditte just graduated from Copenhagen Business School holds an MSc in Business Administration and Corporate Communication (can.merc.kom) with a focus on social media. She used to work for KCUC and Scoop Models where she also did digital marketing. Ditte loves sport and is always cheering when the Danish national handball team is playing. She used to compete in standard-latin, disco and hiphop and won the Danish Championship in Disco and Street Dance in 2012.